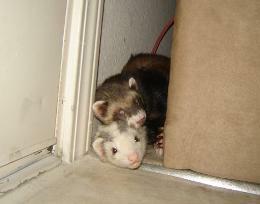 Welcome to West Coast Ferrets, Sacramento’s ONLY ferret rescue. We are dedicated to the health and well being of the world’s greatest little animals. 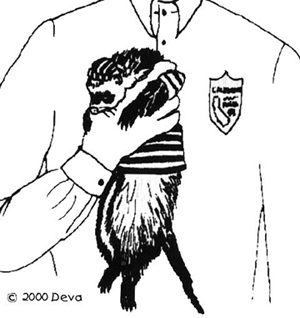 We do not, as an organization, adopt out ferrets in California.